How can a balance be achieved between consumer and business concerns and between rights and responsibilities? How can creative producers protect their interests as technology changes and adapts? How do you put a price on creativity? What’s the value of creative products and services – economically? Socially? Culturally? These are some of the issues that you will be looking at as you consider yours and artist’s digital rights and digital responsibilities. 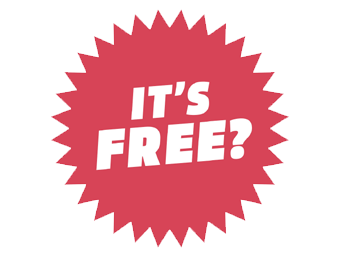 Is everything in the digital world “free”?